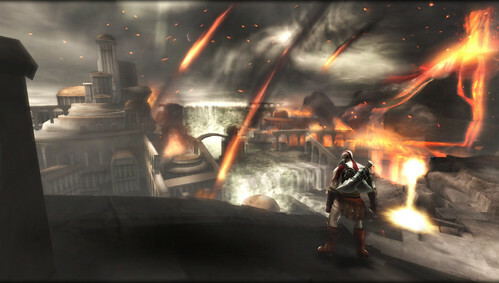 PSP owner will get excited and thrill by hearing this news, God of War: Ghost of Sparta has been announce for PSP, the gameplay of God of War was last time seen of PSP in God of War: Chains of Olympus which was fill with stunning and amazing graphics and it is still been rated as one of the top most PSP title of all time, we can expect much bigger thing from God of War: Ghost of Sparta. 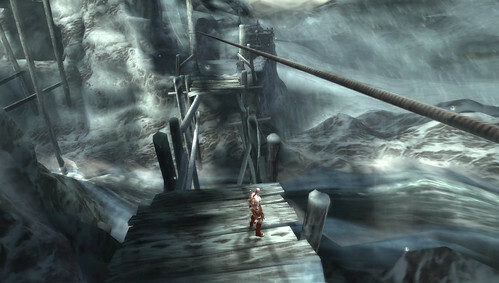 The development of the game is in the hand of same developer which develope God of War: Chains of Olympus and it is been said that God of War: Ghost of Sparta will be crossing all the limit and barriers of PSP in terms of visual effect, graphics and many more things like 25% more gameplay etc. The list seem to be never ending, for time being we have got this much update for you and we expect more as we get closer to the E3 event. Here are some screenshot we have for you for time being to enjoy.